Well, I know that Eid moments are over, but how is your family traditions during Eid? I usually have the whole family (my uncles, aunties, cousins, nieces and nephews) gather in my house. This is an old tradition since I was a kid, because I used to live with my grandma so everyone was gathering in my house during Eid, and a few days after. The tradition is still the same, even though my grandma passed away a few years ago. What I love about Eid are the holy moments, the busy preparation, the food and of course the morning prayer. This year, my Mom asked me to handle the food and beverage. Of course my Mom was the one who cooked all those ketupat, rendang, opor, and etc, I was responsible for the meal serving, drinks, and snacks. Since all the main course are 'heavy' (think about all those coconut milk and cholesterol), I decided to have some healthy drinks and snacks, just to balance everything. 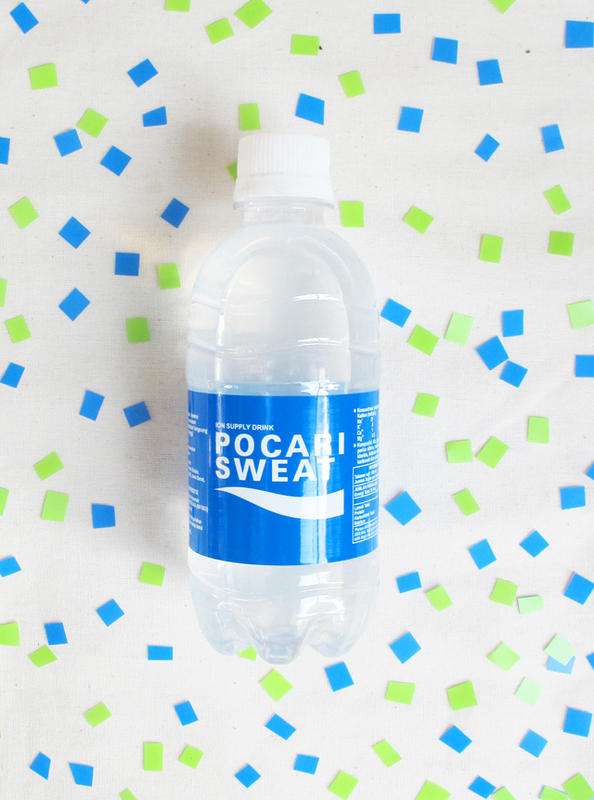 At the same time, my friend told me that now Pocari Sweat has a delivery service via Toko Otsuka. I thought it was the perfect time to try their delivery service as I need a few box of Pocari Sweat, besides some juices. 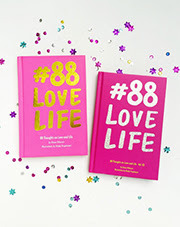 I checked on Toko Otsuka and I was so happy to see their clean website, it made me easier to place an order. I also put Soyjoy into my cart, just because the product image looks so crisp hahaha I'm such an impulsive buyer. Basically Toko Otsuka has the same buying process as other e-commerce. You can make the payment via bank transfer (BCA) or cash on delivery (the minimum order is Rp 90.000). And the best thing is.. FREE DELIVERY! Hahahah. This is also one of the reason why I tried their delivery service. My order came right at the time, a few days before Eid. Everyone was happy to have Pocari instead of sodas during the day. 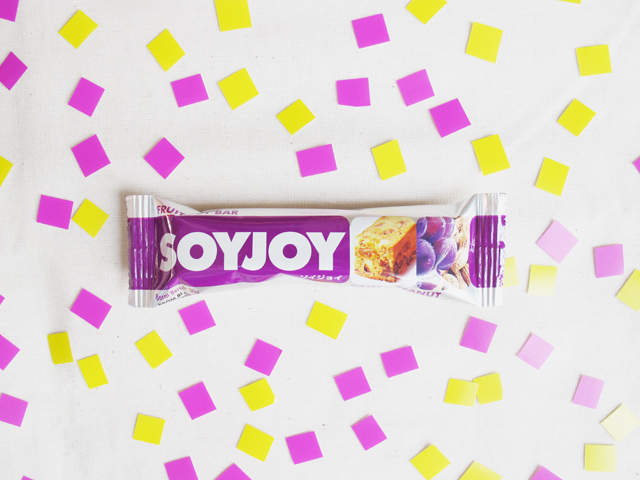 Also, Soyjoy was an alternative snack for my cousins, nephews and nieces as they started to get bored by the classic Eid mini cookies. Mission accomplished!